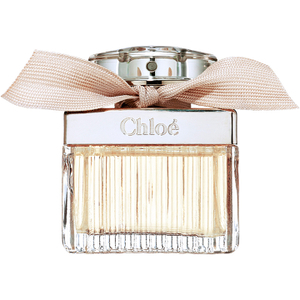 A fragrance that captures the spirit of Chloé. Its effortless, sophisticated style. Its natural, spontaneous view of femininity. An essence of seduction, a declaration of femininity, a proclamation of freedom. 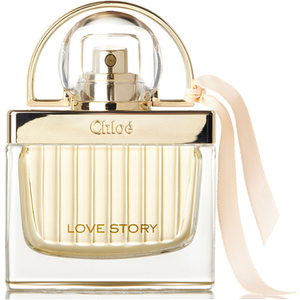 Love Story is the expression of a free woman: the Chloé woman. Intimate & sensual. Feminine & tender. Delicate & fresh. Free Spirited & Spontaneous. 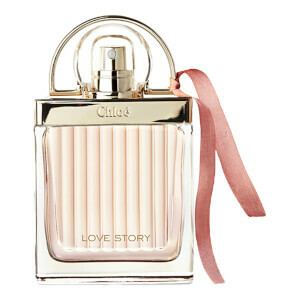 Browse our collection of beautiful Chloé perfumes for women. The Chloe perfume collection is as refined as its fashion. A wardrobe of soft scents with a playful, vintage feel; pared-down femininity made from couture materials. 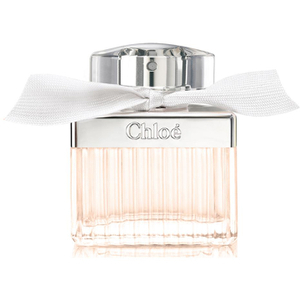 Discover the Parisian chic world of Chloe perfumes and browse the range available on Lookfantastic today.